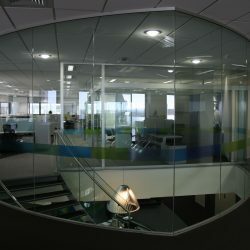 From an idea through to a finished project New Vision can easily interpret and manage the whole project for you. 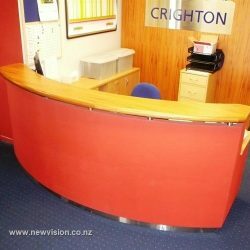 Just tell us your ideas and budget and let us do the rest. 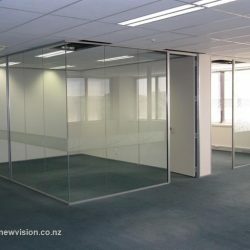 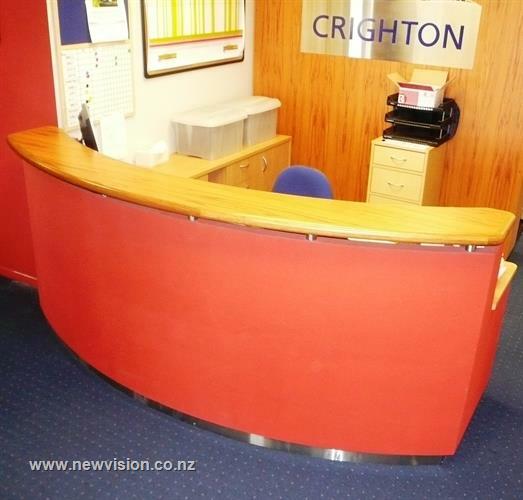 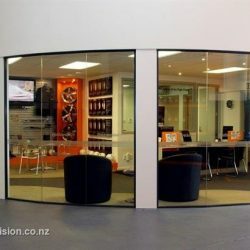 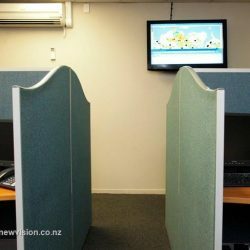 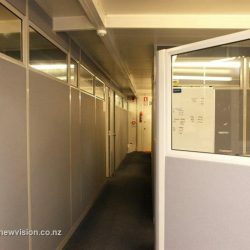 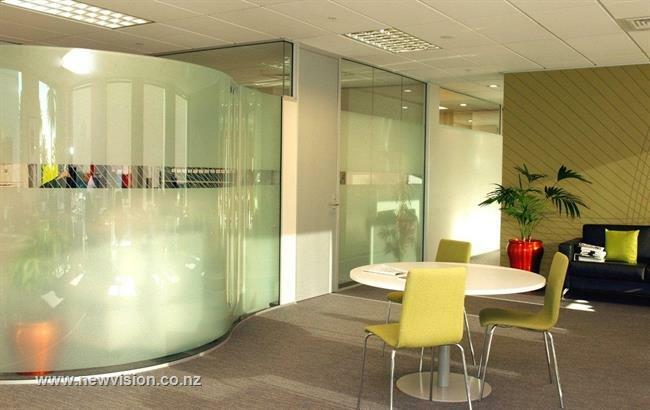 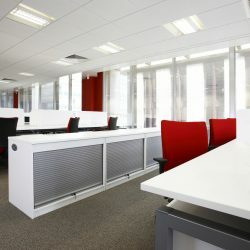 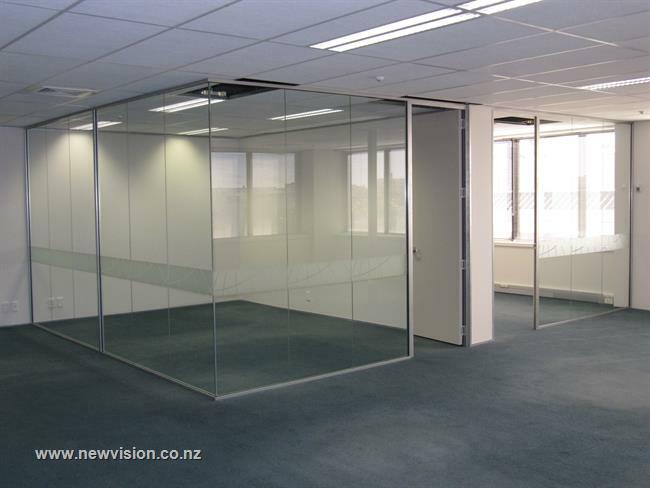 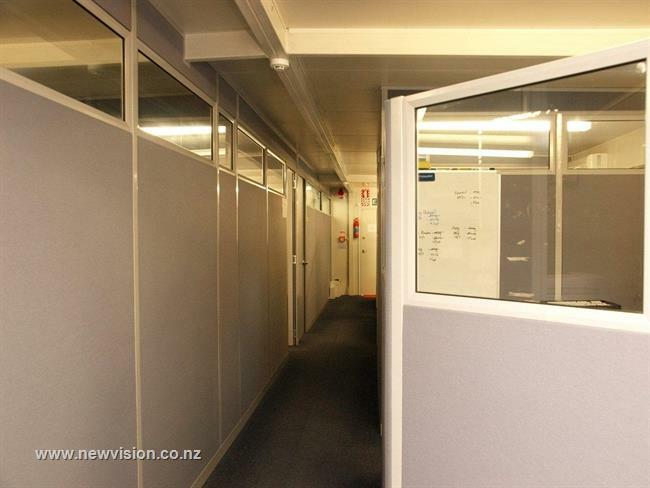 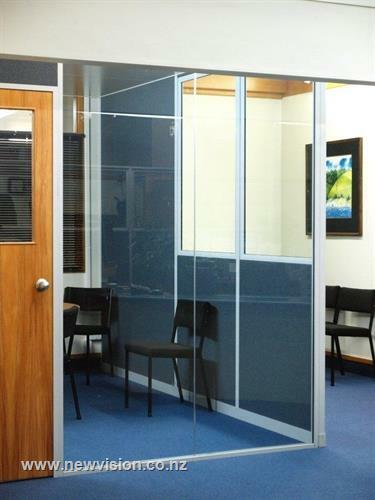 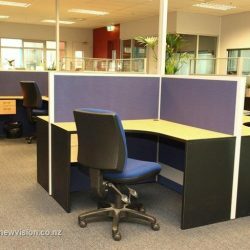 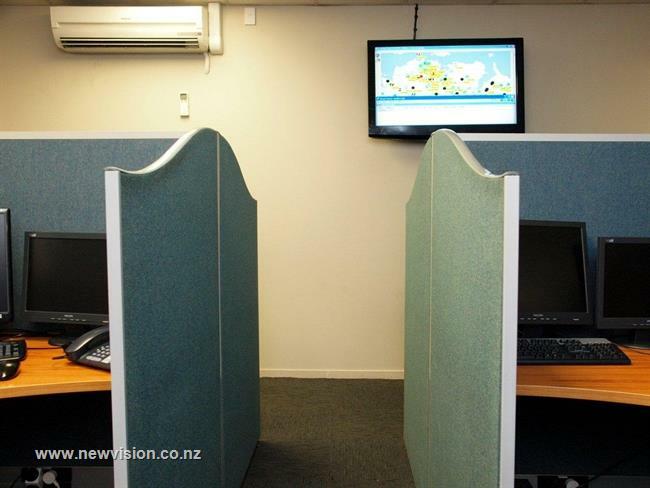 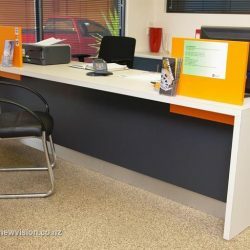 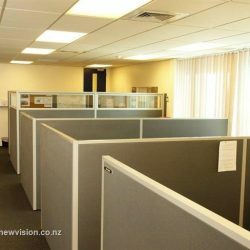 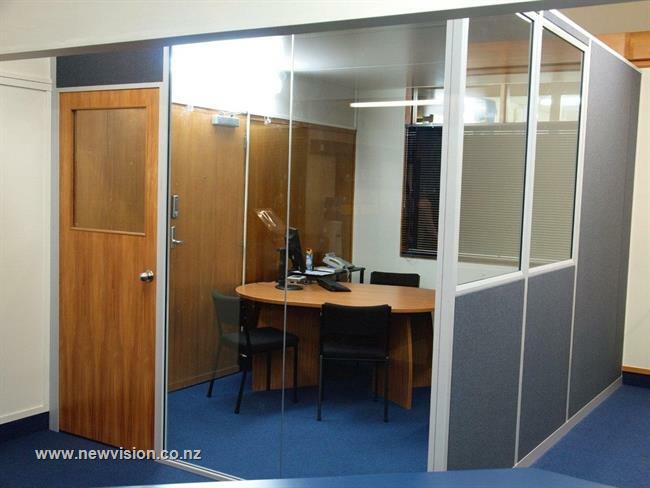 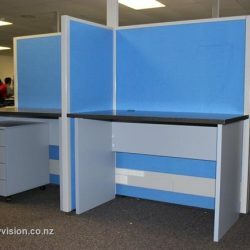 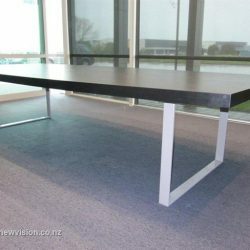 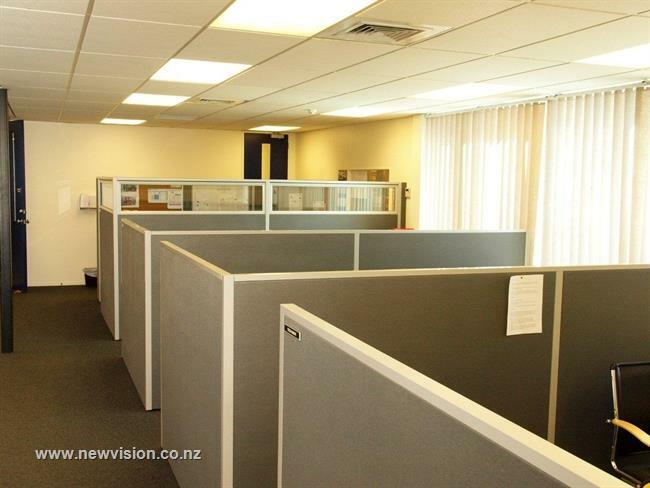 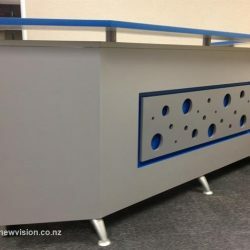 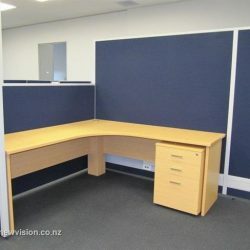 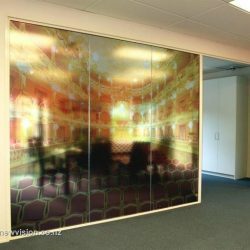 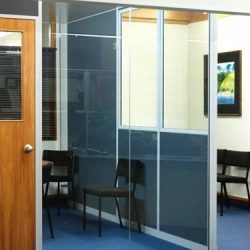 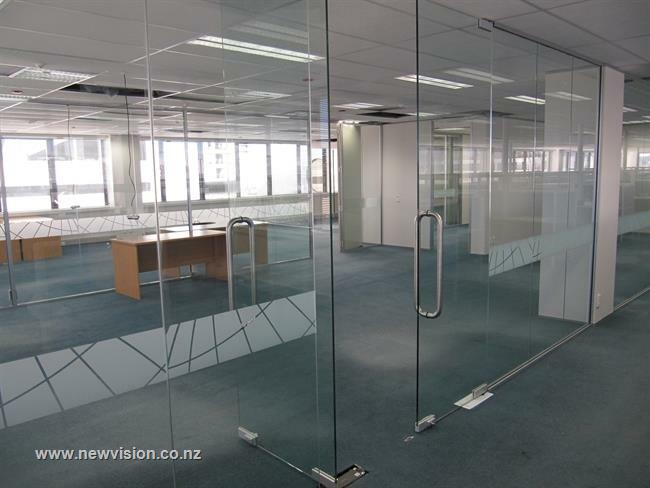 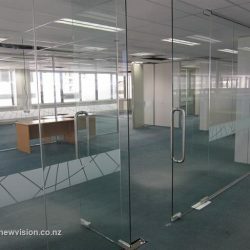 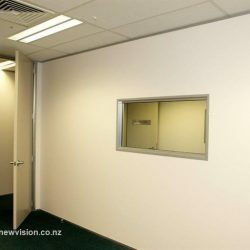 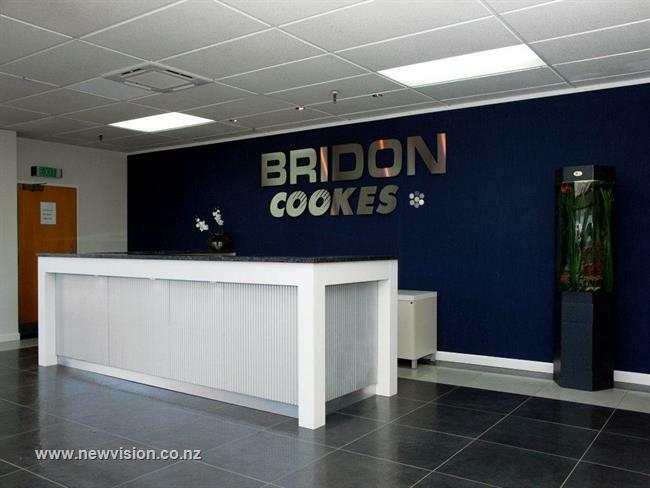 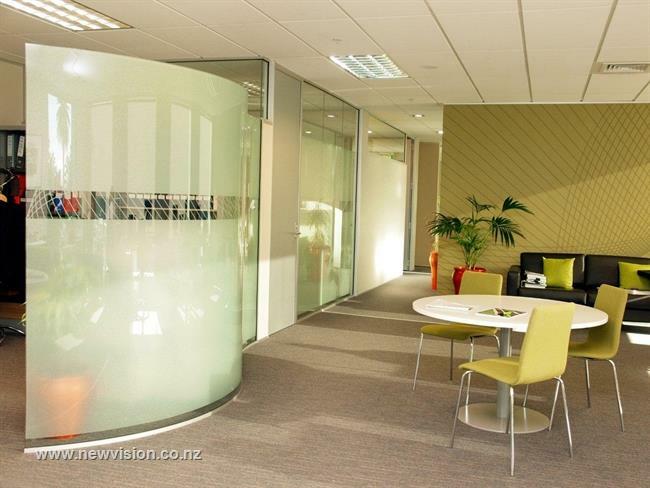 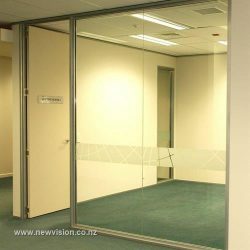 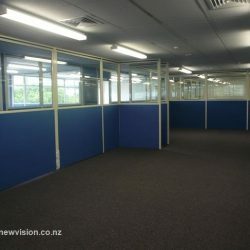 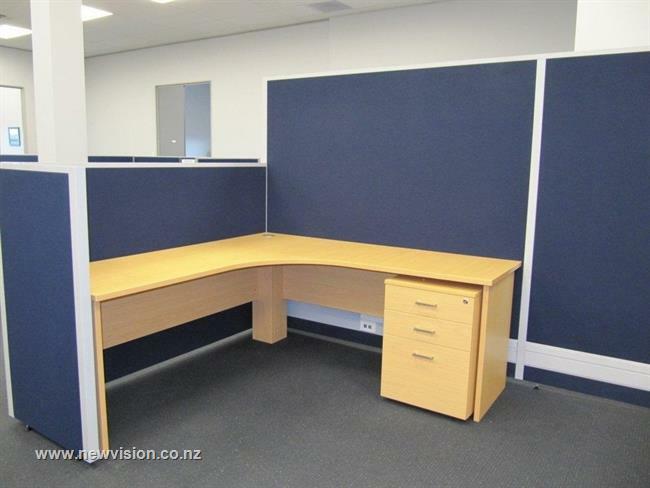 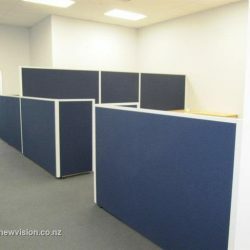 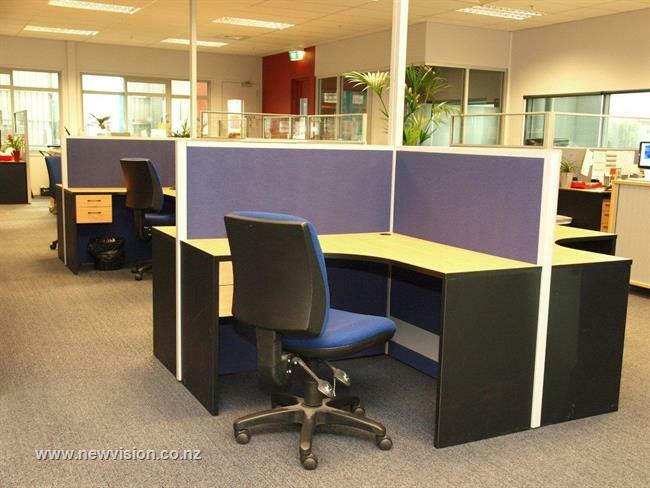 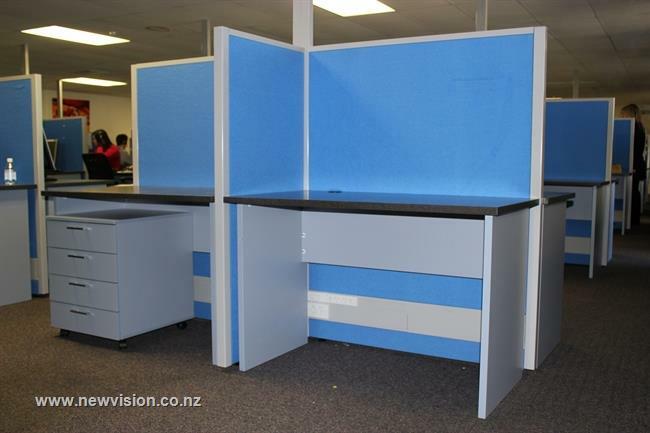 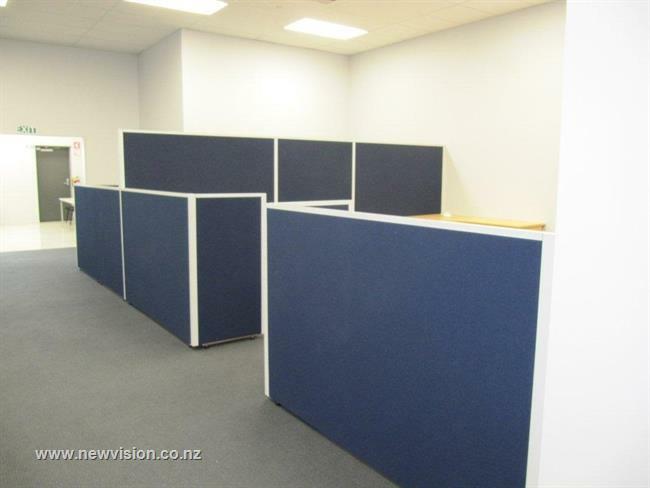 Here at New Vision Office Interiors, we design and construct office fitouts for all small, medium and large size office interiors. 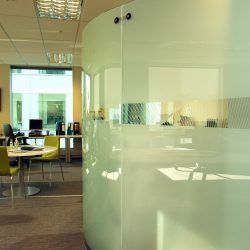 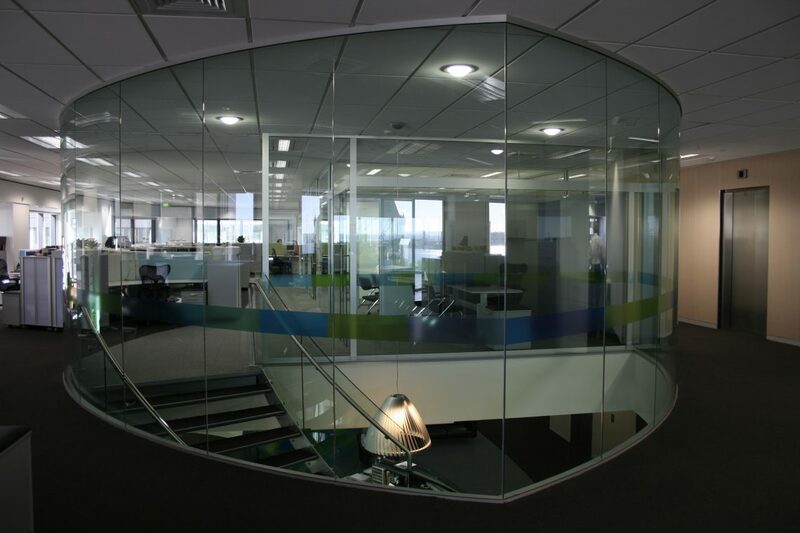 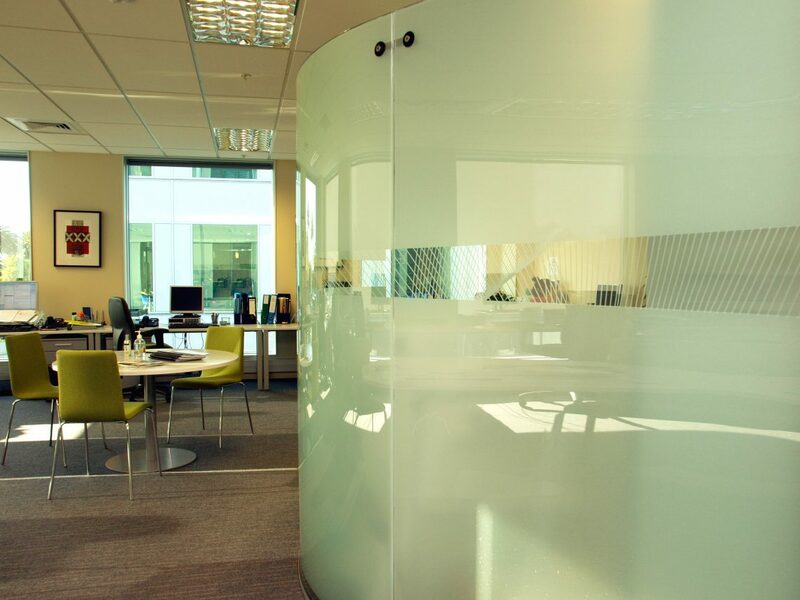 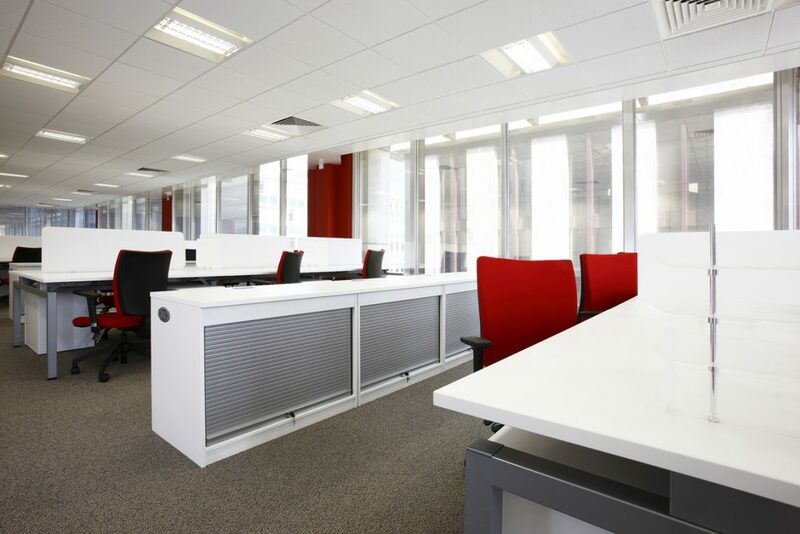 Our standard office fitout services and procedures include everything from site selection advice and budget forecasting to office design and eventual office fitout or refurbishment. 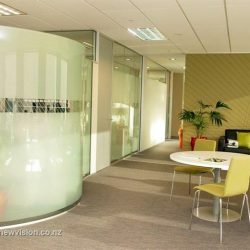 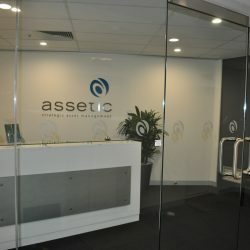 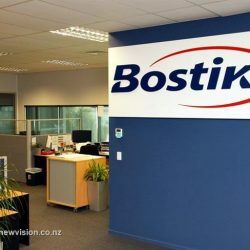 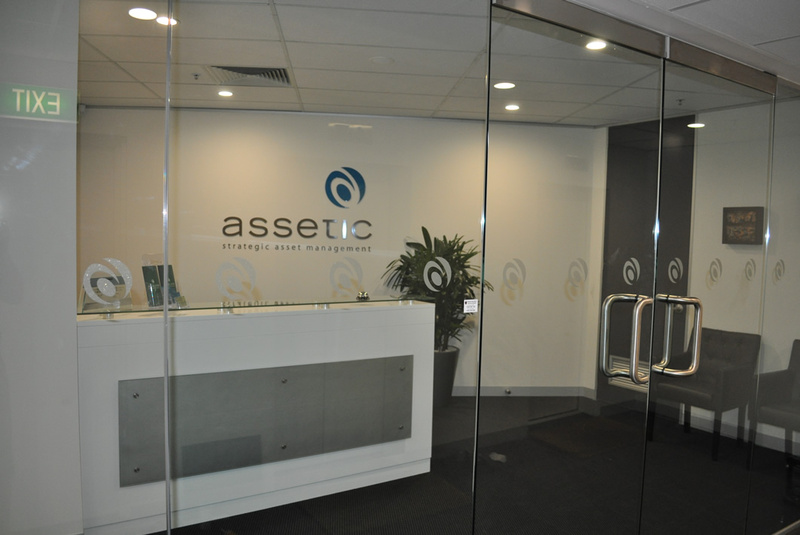 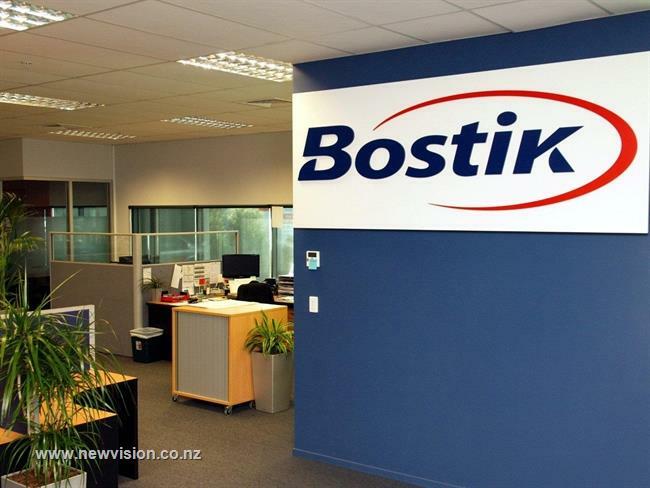 With more than 20 years in the office fitout industry, we have helped clients across a wide range of industries create, refurbish and reinvigorate their workplaces. 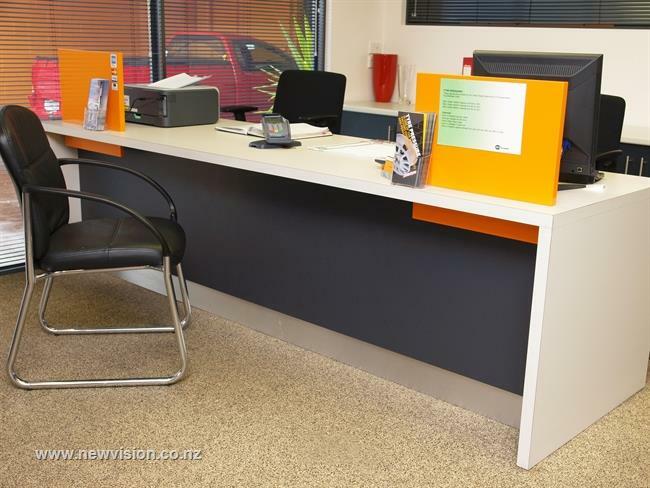 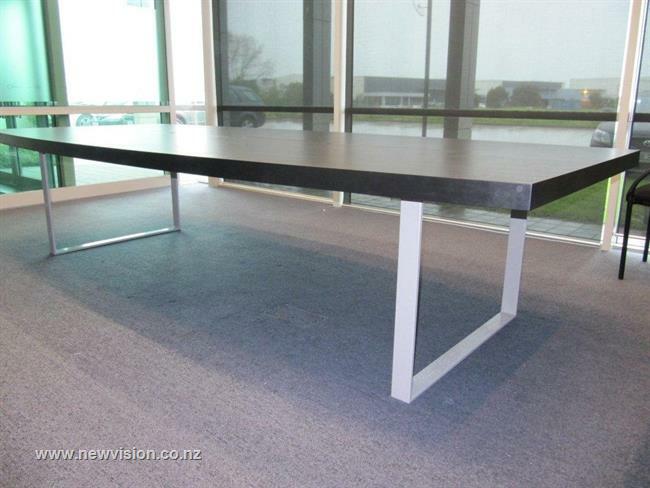 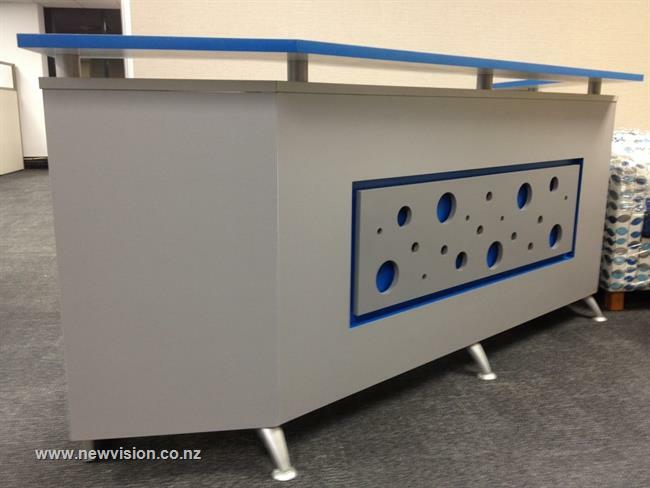 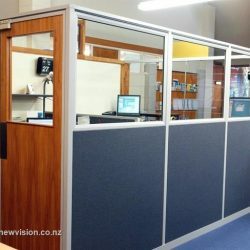 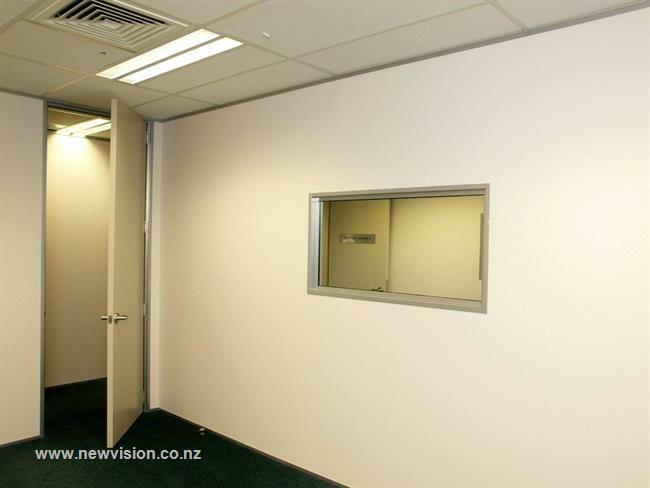 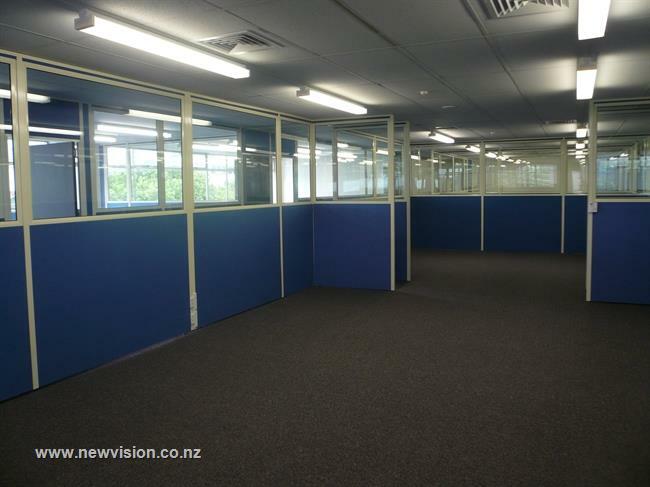 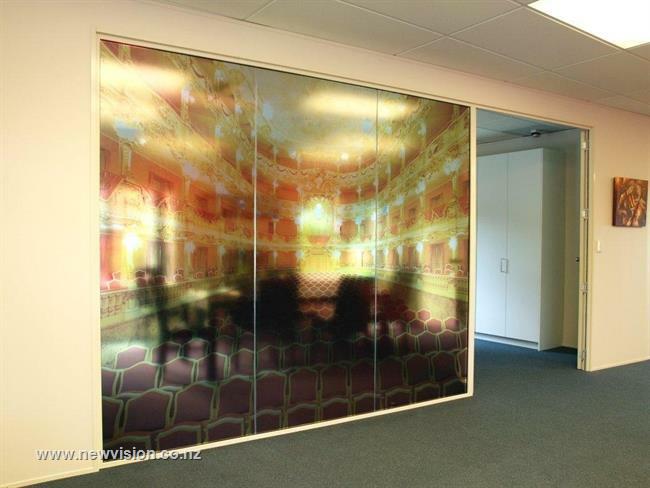 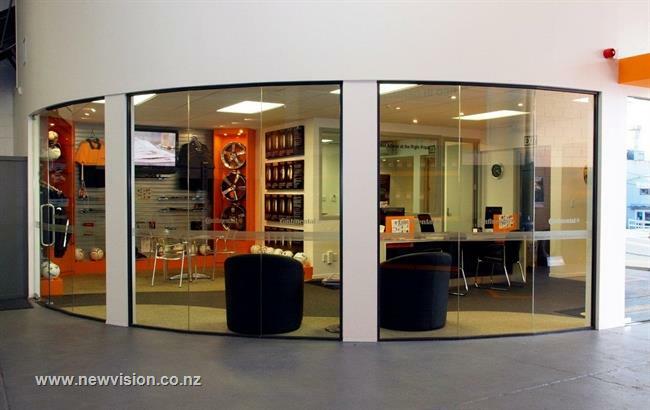 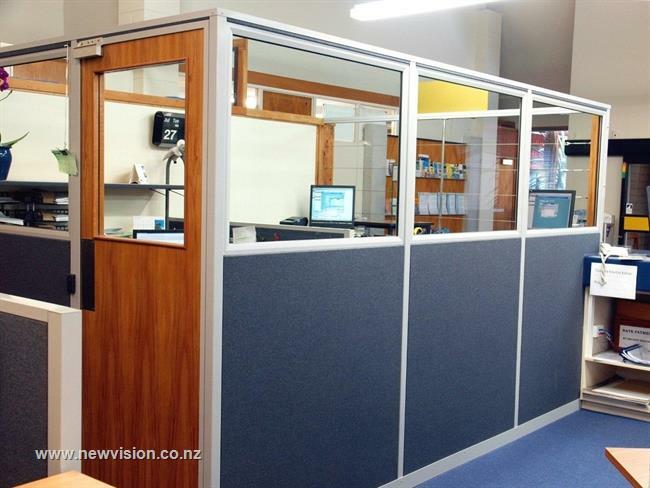 New Vision are able to professionally handle every part of the office fitout process – whatever its scope – New Vision Office Interiors offer a one stop shop solution that may save you time and money.